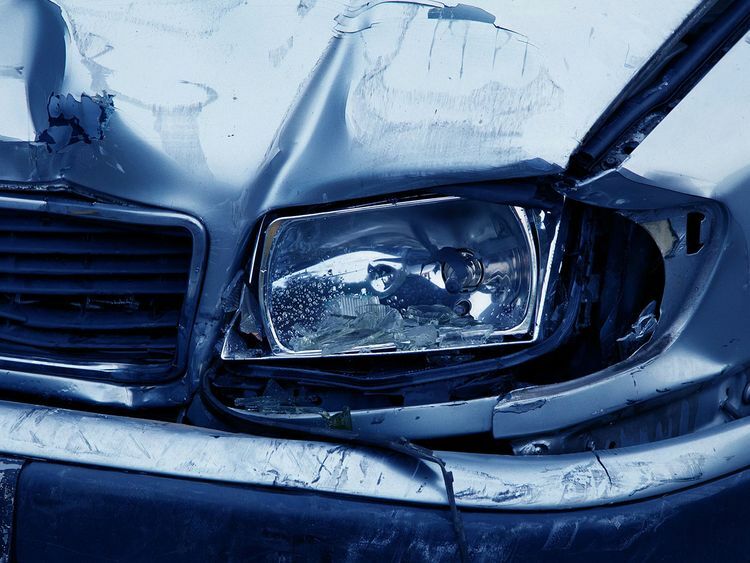 Sharjah: A 14-year-old girl died in a horrific road accident at Khor Fakkan on Wednesday morning, Sharjah Police said. The accident occurred when the victim, an underage driver, took a car out without the knowledge of her family. Colonel Ali Al Kay Al Hamoudi, director of the Eastern Region Police Department, said the operations room of the Khor Fakkan Police received reports of the accident on Al-Harri Street at about 5.20am. When the police rushed to the scene, the girl was found to be seriously injured. She was taken to Khor Fakkan Hospital, where she succumbed to her injuries. Initial investigation revealed the accident occurred due to the speed at which the vehicle was travelling and the driver’s lack of attention, which led to the collision. Colonel Al Hamoudi expressed regret over the accident and the death of the girl and urged parents to educate their children about the dangers of underage driving without a licence.